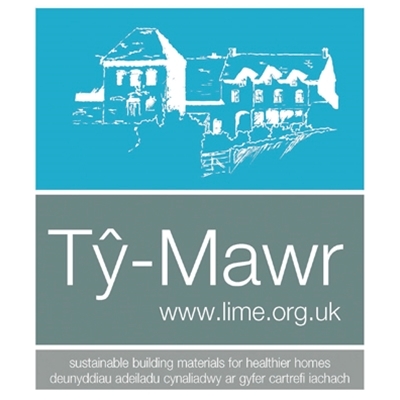 Ty-Mawr manufacture and supply an extensive range of traditional and environmentally-friendly building products including mortars and plasters, natural paints, sheep’s wool, woodfibre and hemp insulation products, plastering boards and limecrete floors. They also run training courses in traditional building skills including lime plastering, pargetting and thatching at their newly restored training centre on the shore of Llangors Lake. See www.lime.org.uk for full information.